TroopertoTrooper.com was first published on February 4, 2010. During our first few years, the Editorial Board met on a monthly basis. The photo above was taken during the celebration of our first anniversary (February 4th, 2011) with newly appointed Director of Public Safety, Thomas P. Charles, and newly appointed Superintendent, Colonel John Born, after the election of Governor John Kasich. Though some have passed on since we started, Trooper to Trooper continues to be supported and funded by ALL of the (living) retired superintendents of the Ohio State Highway Patrol, and the late Major David D. Sturtz, Ohio's first Inspector General. Our Charter Board in the photo consisted of Ohio State Highway Patrol Retirees, Robbie Hartsell, William Costas, Walter Liddle (EOW 3/28/2013), David Sturtz (EOW 9/18/2015) , Skip Spurrier, Mark Atkeson, Robert Booker, and Charles Linek. Seated in front with Colonel Born and Director Charles are board members Thomas Rice, and Richard Collins. Pictured but not in attendance; Mike Megison (EOW 10/07/2012) and Donald Slemmer. On February 21st, 2010, the Columbus Dispatch printed this story titled, 'Ex-Patrol Superintendents allege political meddling' announcing the creation of our website. OUR PURPOSE - The TroopertoTrooper website, now beginning its ninth year of service, is dedicated to all Troopers and non-sworn employees, both retired and active, whose hard work, dedication, loyalty and integrity have made the Ohio State Highway Patrol one of the most professional and respected law enforcement agencies in the Country. Troopers who have dedicated their lives to the Patrol and put them on the line every day to serve and protect the citizens of our great State. OUR STORY - On Friday, January 22, 2010, two former Superintendents, Colonel Tom Rice and Colonel Butch Collins began their ride north on State Route 4, with former Inspector General and Retired Major David D. Sturtz to pay their respects to a dear friend, retired Major Ray Yingling, who had passed a few days before, on January 19th, 2010. 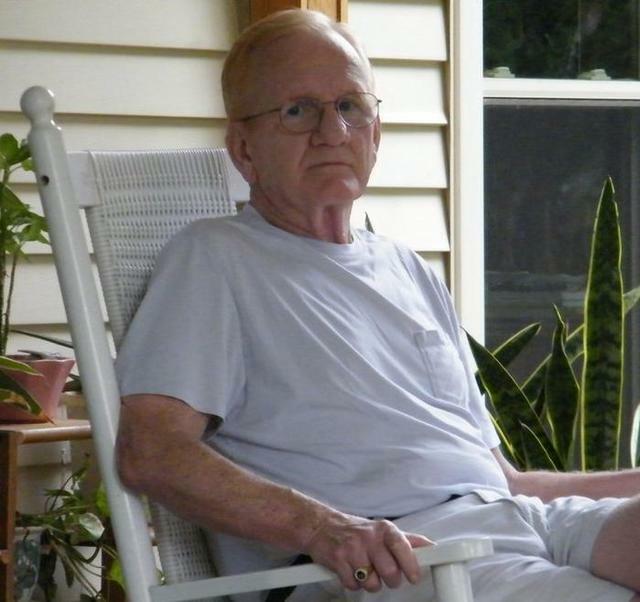 A solemn occasion, there were many fond remembrances of Ray during the ride to Sandusky. His great sense of humor and his exceptional management ability, allowing him to reduce extremely difficult problems to the simplest component, solving them with relative ease. They talked about Ray’s many assignments and the many troopers and civilian employees who he mentored and influenced during his career. However, a major portion of what was discussed on that Friday afternoon was about the dark storm clouds gathering above and within the active ranks of the Ohio State Highway Patrol. With the resignation of Public Safety Director Henry Guzman while under investigation by the Inspector General's Office, and the forced retirement of Colonel Collins at the request of Governor Strickland, a new Superintendent, Colonel David Dicken, was appointed on January 6, 2010 . Rumors were rampant regarding political interference by the new but unconfirmed Director of Public Safety, Cathy Collins-Taylor, regarding her involvement in a drug conveyance investigation at the Governor’s residence in Bexley. Later, additional rumors circulated of Colonel Dicken being less than truthful following his testimony before the Senate Judiciary Committee regarding the conveyance investigation and concerns regarding the removal of OIS commander, Major Robert Booker, who was overseeing the investigation. The discussion addressed the Patrol being impeded by the Director's Office to investigate crimes within their jurisdiction. There was clearly an appearance that the long tentacles of political interference were creeping into the highest levels of the Highway Patrol. The three men knew the Patrol could not continue to maintain its excellent 77 year reputation of being apolitical unless something was done to correct the misdirection the Patrol had recently taken. But what could be done? What could three retired members of the Patrol do to help the Patrol rid itself of this political interference and maintain its integrity? After considering several options, the possibility of developing a website was discussed. Managed impartially and without malice, a website could provide the communication necessary to inform retirees, actives, and the public about the Patrol’s purpose, character and values. The website would be a location where everyone could learn the truth about one of the most respected law enforcement agencies in the nation. An editorial board would be assembled to determine the appropriateness of what went on the website. Sturtz would serve as the Chair of the Board, Rice would solicit support and funding from the other retired Colonels of the Patrol, and Collins would research various website vendors. 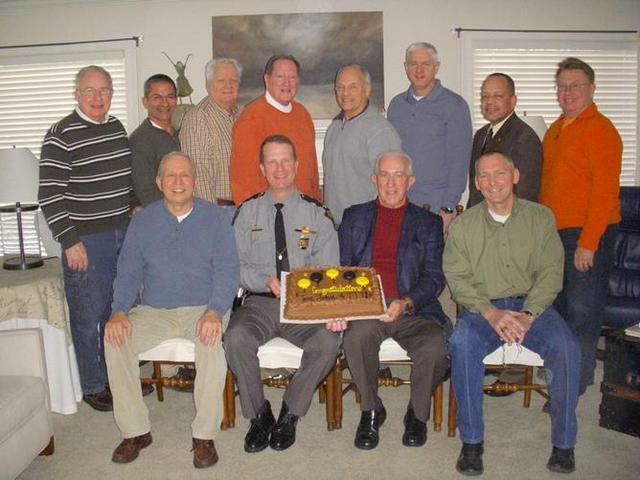 During a later discussion the website title, Trooper to Trooper, was agreed on and two weeks later the first Editorial Board (Sturtz, Rice, Collins, Rob Hartsell, Charlie Linek, and Walt Liddle) was assembled and met to chart the course for implementation. And thus, www.TroopertoTrooper.com was born. 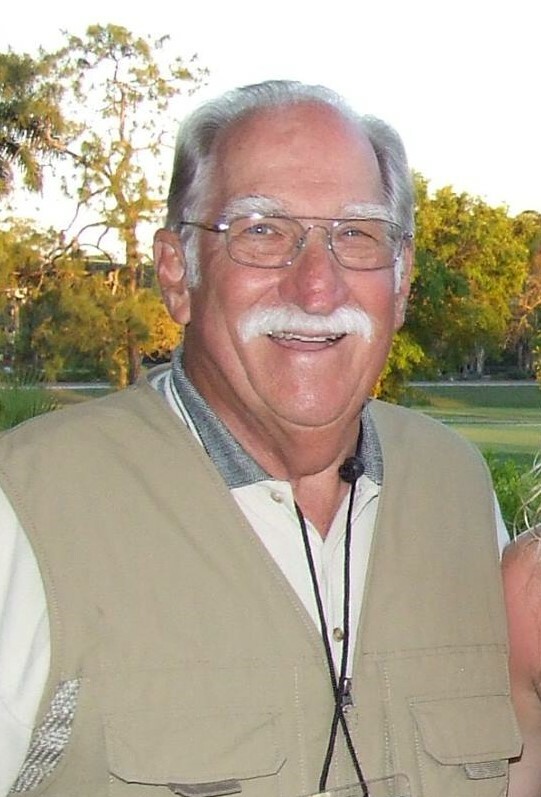 Additional board members were added as the year progressed, including retired Lieutenant Michael Megison, who served as the editorial artist but also created and managed the original "TTT" Facebook page. Since that first year, following a change in the political environment after the 2010 election, the Patrol has enjoyed an unprecedented period of growth and development. We currently have the largest compliment of uniform personnel in our 85 year history, along with the many additions and improvements to OSP facilities across the State. We have benefited from the support of the Governors Office and the Ohio General Assembly, without having to compromise the values and professionalism that has served as our foundation. Trooper to Trooper continues to enjoy a regular audience of retirees, actives, and friends. With the Ohio State Highway Patrol Retiree's Association, we continue to keep our membership informed about items of interest involving the Patrol. To our fellow troopers and support staff, retired or active, thank you for your interest in, and support of, TroopertoTrooper.com!